fusion quantum energy field & universe explosion with particles. 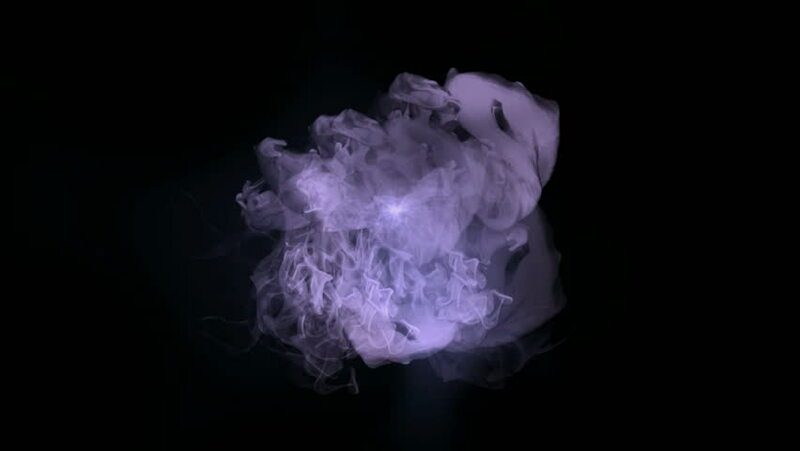 4k00:19Colored smoke in circular motion / Twisting smoke. Separated on pure black background, contains alpha channel.